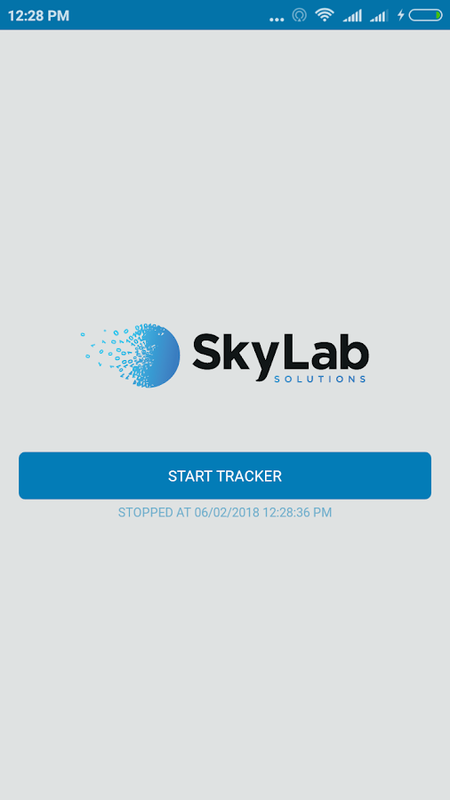 SkyLab GPS is a Fleet Tracking App for Android. 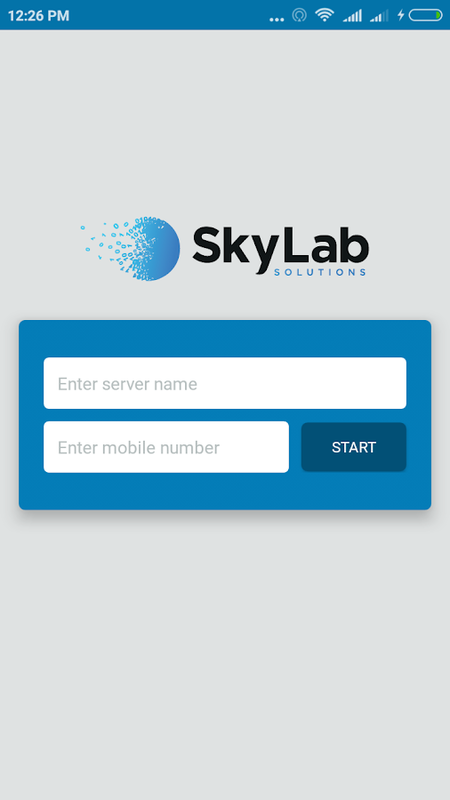 Utilize all thefeatures and functions of your SkyLab GPS Telematics service on thego. -Trip playback from start-up to shutdown. -See where yourdrivers spent their time all the time. -Use our reporting to turndata into useful‚ actionable information. -Our dashboards help youeasily see whats good and bad in your fleet. DOT compliant App to record driver duty status. Meets the followingregulations: -60h/7days or 70h/8days rules -34 week restart withlatest suspension of two periods 1-5am -11h daily -14h on-duty(daily) -Sleeper berth -Passenger seat provision -Personalconveyance -30 minutes break -Location recording for engine on andoff, and every 60 minutes if moving -Mobile device permits dutystatus changes only when the vehicle is at rest -Warnsdriver,visually and/or audibly of any malfunction -When the truckis stationary for 5 minutes or more, it will default to on-duty notdriving and the driver must enter the proper status -The device(ELD) performs self-test, as well as a self-test at any point uponrequest of an authorized safety assurance official. Allows fordriver and carrier record edits as well as unauthenticatedoperation. Where is my dog? Where is my cat? 🙀 With the Tractive GPS dog andcat finder you never have to worry again! 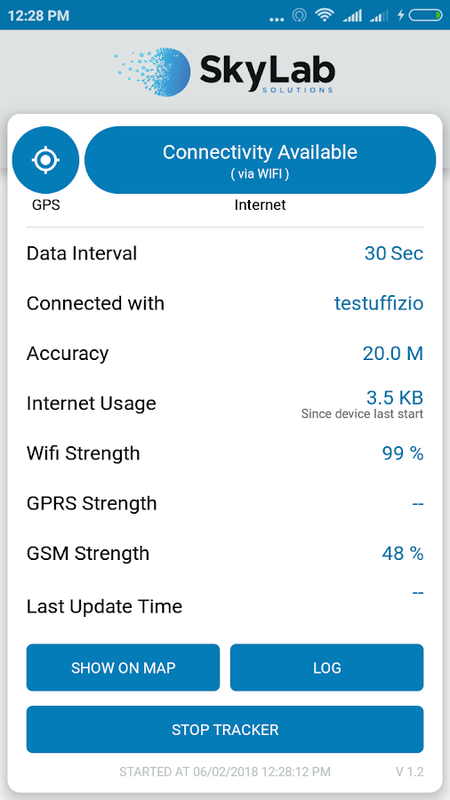 😻 Get the Tractive GPSdevice now to have peace of mind! ☆ The Tractive GPS dog and catfinder app works with the GPS tracking products of Tractive. ☆ Youcan get your Tractive GPS device on the website:https://tractive.com Locate and Track If you are often worriedabout your puppy running away, the Tractive GPS device is yourideal pet accessory. It will help you locate your pet'swhereabouts. Besides locating your dog or cat, the app also allowsyou to track your pet in real-time. The main features this appoffers you are: ☆ Track your dog, cat or other animal in real-time☆ Follow the trace of your pet ☆ See the history of where your petwas ☆ Set a virtual fence (Safe Zone) and get notified as soon asyour dog or cat leaves this area ☆ Have peace of mind to know whereyour four-legged friends are at any time! Using the Tractive app,you can track the exact GPS location of your pet at any point intime. The Tractive GPS device works in over 90 countries and isavailable in your closest electronics store, pet store or onwww.tractive.com Interactive MAP The fully interactive map displaysall your pets that use a Tractive GPS device. You can add anunlimited amount of pets with GPS trackers in the Tractive app. 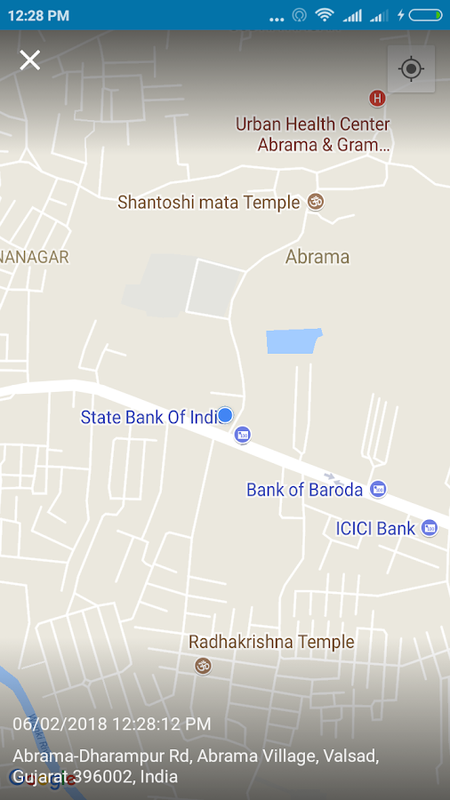 Usetwo fingers to tilt the map in 3D View! You can also switch betweenthe regular map view, hybrid view or satellite image view.Real-time Tracking If you are searching for your pet, you do notwant to get position updates just every few minutes. Tractive sendsan updated position every few seconds. Sharing You can share yourTractive GPS device with your friends and family. This is veryuseful when your dog runs away or a family member goes on a walkwith your four-legged furry friend. Augmented Reality You can alsotrack your dog in an augmented reality view. This way it's easierto have an idea where your dog or cat is running around. LocationHistory See the trace of where your pet has been! With a simple tapof a button, you can see the trace and where your pet has been!Virtual Fence (Safe Zone) The virtual fence feature allows you todefine a so called Safe Zone, where your dog or cat is allowed tomove. As soon as the pet runs away, you will receive a pushnotification or email so you can get your pet back before itreaches the road. Easily move this virtual fence anywhere in theworld and define its size as you see fit. Notifications Getnotifications as soon as one of your pet leaves a pre-defined area,e.g. your backyard, public park or camping ground. Notificationscan be received directly on your smartphone and/or through email.Updated Battery Status Always know the battery status of yourTractive GPS Dog Tracker. The app shows you how much battery isremaining and reminds you if the battery runs low.